There’s still news in this slow week! 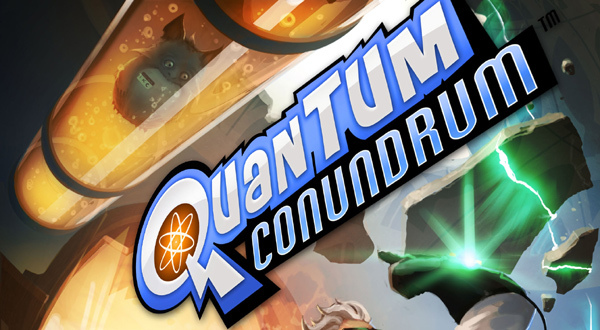 Quantum Conundrum was developed by Airtight Games and published by Square Enix. It’s was released on July 11, 2012 for 1200 MSP. A copy was provided for review purposes. There are some people who don’t like visiting their relatives since it wastes your weekend of fun in the sun. Now imagine if that person you’re visiting was your uncle. Uncles are fun right? They sometimes give you candy or money, but this time, he’s gone missing. 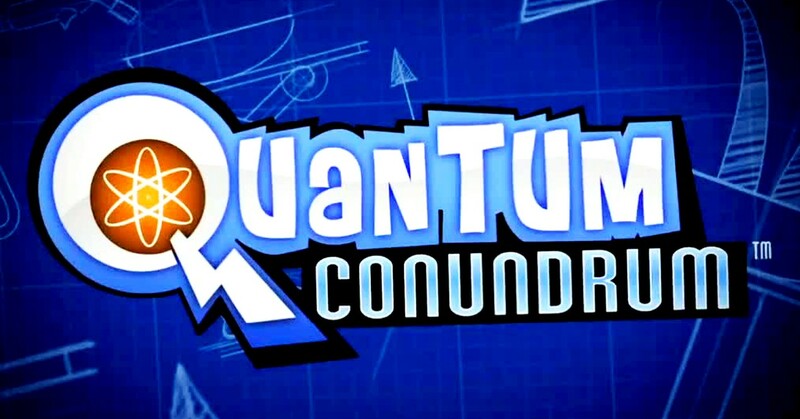 In Quantum Conundrum, you play the nephew of Professor Fitz Quadwrangle who’s just learned his uncle is in another dimension. It’s up to you to try and locate him throughout the many rooms in his mansion. Entrusted in you is a glove called the IDS that can switch dimensions. 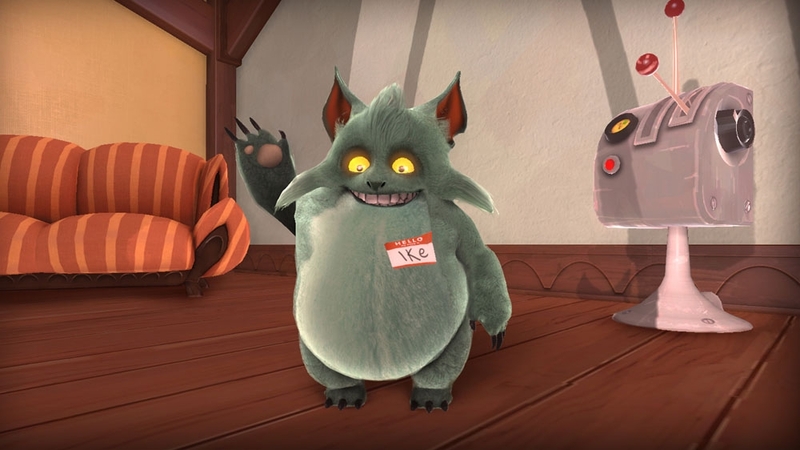 This is the latest from Portal creator Kim Swift and if Portal is a dark comedy, this is a Saturday Morning Cartoon that can appeal to any age demographic. Perry talks a bit about Quantum Conundrum this week, review coming soon. 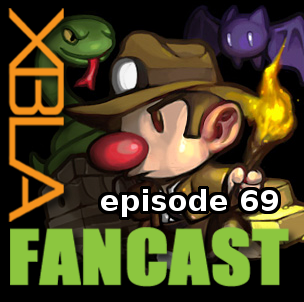 Then we talk some more about Spelunky, as we’ll likely be doing for a while. 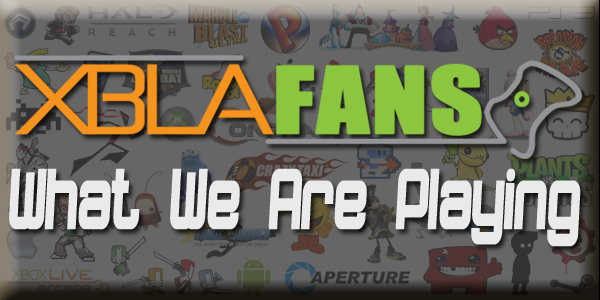 Perry brings the news and Todd Talk reflects on the first half of the year in XBLA. We go round 2 with The Walking Dead and bend time itself with a spot of spelunking. What do you mean Spelunky’s been available on PC free for three and a half years?! Just jesting.